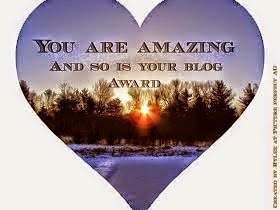 Today Lu nominated me for the 'You are amazing and so is your blog' award. So let's see what are the rules, questions and who I nominate! Let's go! 1. Copy and paste these rules on to your award post. 2. Come up with at least 5 fun questions for your nominees to answer. 3. 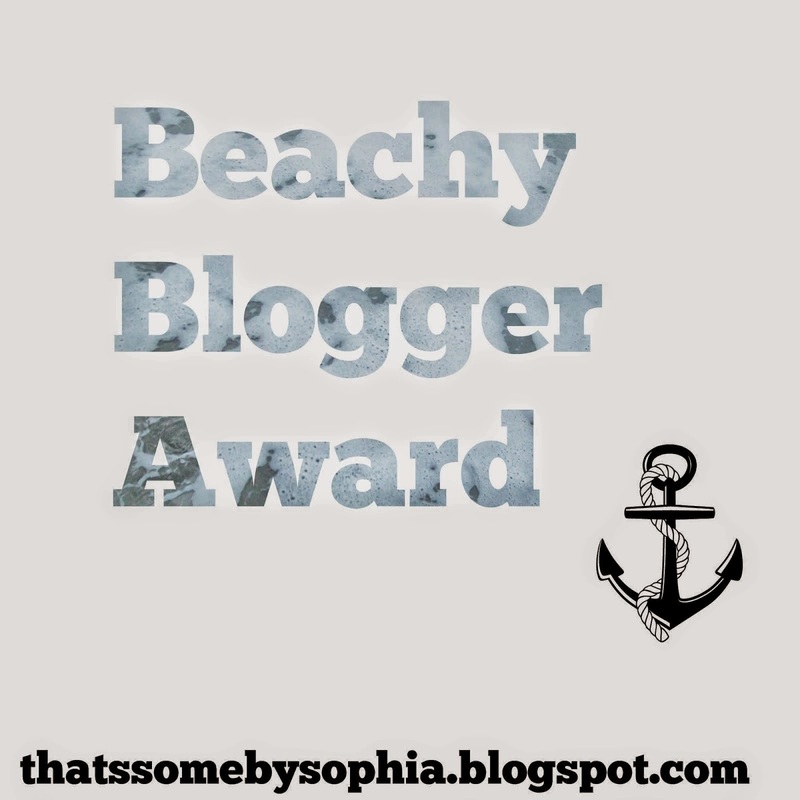 Nominate at least 5 people who you think are amazing and have an amazing blog. 4. List at least one reason why you appreciate the people you nominated. 5. Put this award on your sidebar or award/tag page if you were nominated. 6. 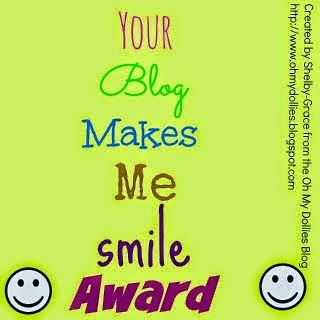 Leave a comment on your nominees' blogs letting them know they've been nominated. So here are the questions (for me) and my answers. My biggest fandom probably has to be the 5sos Fam or the AGtube fam... if that's even a fandom. I don't really know, is it? 2. If you could live anywhere else...where would you live? I would probably live in America. Since I'm from Canada, it's always cold. And guess what? THERE ARE ONLY 3 AMERICAN GIRL STORES! LIKE WHAT THE beep! 4. English Breakfast tea or Irish Breakfast? Why are you doing this to me?? I love both! But I guess Irish Breakfast because I never heard of it! 5. Favourite song this time of year? 2. How many siblings do you have? 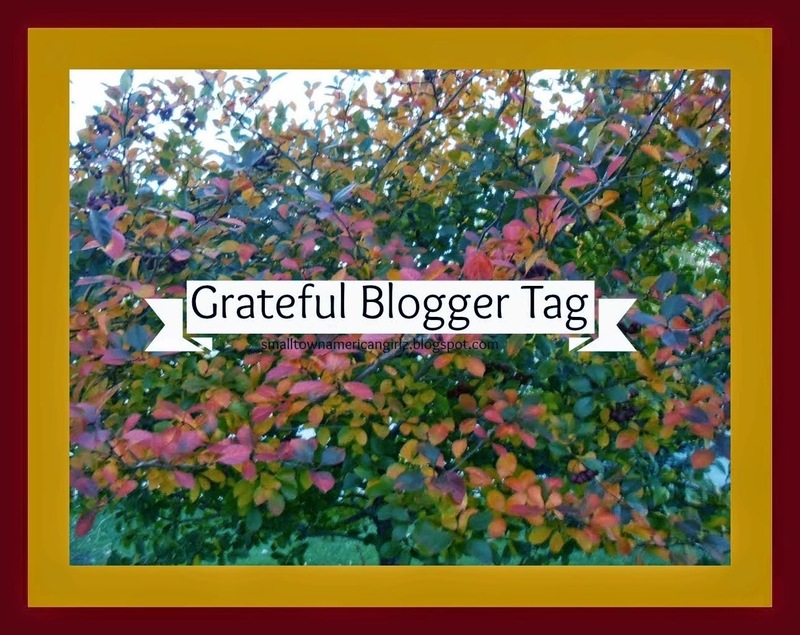 I nominate Marissa because she is one of my good blogger friends. She's super nice! Marie is also one of my good friends. She has super adorable dolls! She seems like a really nice woman and I enjoy reading her blog posts! Copyright Little dollhouse on the prairie. Ethereal theme. Theme images by andynwt. Powered by Blogger.